Research firm NSR forecasts there will be over 820 channels of Ultra-HD delivered via Satellite by 2025. The company’s latest report suggests that DTH will leading the charge, with the technology not only leading to higher ARPUs, but also greater customer retention. NSR forecasts that by 2025, all regions will see some Ultra-HD content broadcast, not only via DTH, but also via satellite to Cable TV headends and IPTV providers. By 2025, DTH platforms will still lead the way, with over 560 4K and 8K Ultra-HD channels being broadcast; however, Cable and IPTV will also see healthy demand growth via satellite, with 260+ channels distributed to Cable and IPTV headends. “In years past, and with previous technological advancements relating to TV content, we have seen a number of hurdles, not least of which has been the prohibitively high cost for end-users to attain TVs suitable for new content. With HD about fifteen years ago, this was a major sticking point. 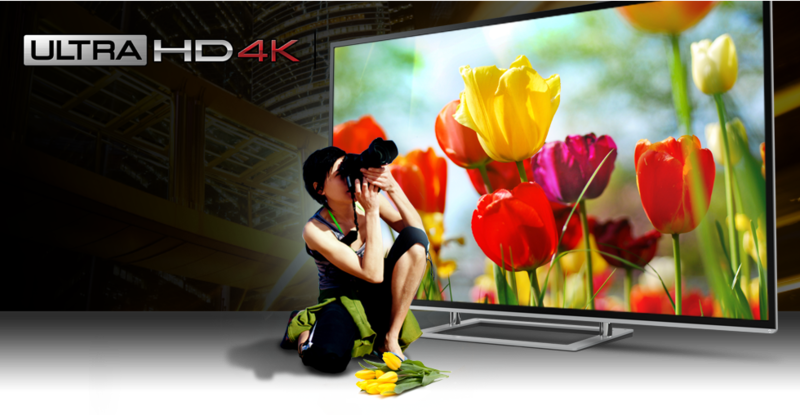 Conversely, with Ultra-HD, this hurdle is eroding quickly, with UHD compatible TV sets reducing in price to as low as $1,000 today,” notes Alan Crisp, NSR Analyst and report author. “Further, NSR notes that as compared to HDTV, a number of satellite operators and DTH platforms, from regions as diverse as North America to South Asia, are investing heavily in UHD content and UHD compatible set-top boxes,” he adds. The study also forecasts significant revenue growth for Ultra-HD, with over $370 million from capacity leasing for this new content type. In addition to being the ‘next big thing’ in TV broadcasting, Ultra-HD is also expected to be an important differentiator among DTH platforms. This will be the case not only in developed regions, but also in developing ones, where a few UHD channels could be the difference in attracting subscribers to the tune of tens or even hundreds of thousands, albeit at relatively lower APRUs. Overall, Ultra-HD will be a solid niche market in the medium term, and will likely soon develop into mainstream adoption in most developed regions. With intense competition in developing regions, the picture is clear that Ultra-HD will be utilised as a differentiator, even in spite of ARPUs that, in the short-term, may not justify such expenditures into this new content type.